A 24 Hours Study Area is a designated place to facilitate students’ study and preparation for the examination. It locates on the G/F of the Library. During the examination period, eligible users can access the Area 24/7 even when the Library is closed (click here for the Library opening hours). 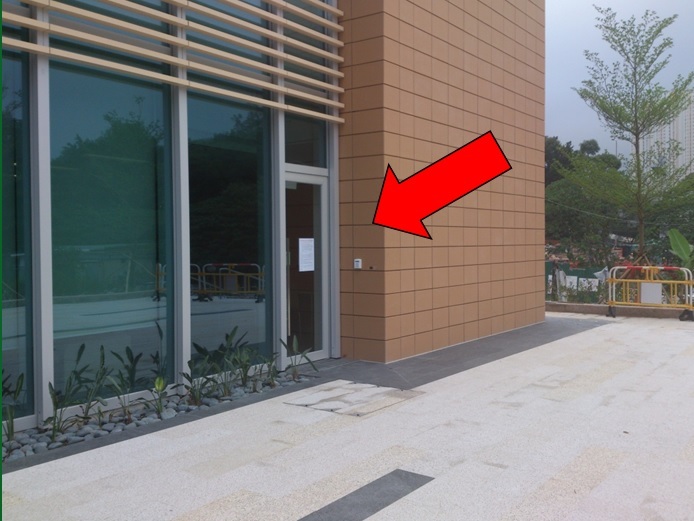 You can access the Area by tapping your valid University Identity Card to the card reader situated nearby the side door. Please take all your valuable personal belongings with you even if you’re taking a short break. The Library has no responsibility of the safe keeping of any unattended personal belongings. Reserving seats with unattended personal belongings is NOT allowed. They may be removed as Lost and Found Items by the Security Guard and passed to the Library on the following day. Please keep your voice down at all time in the Area. You must silence all mobile phones or any ringing devices before entering the Area. The Area is for academic use only. Games are NOT allowed. Please refer to the Library Regulation 3.11 and be a responsible user.